Trinity Mirror's 'Data Unit' has used publicly available data to create what it claims what will be the most comprehensive ever guide to secondary education in England and Wales – rating the best schools from first to last. The guide will run as a supplement in print and as a searchable online database with the following titles:"Manchester Evening News, Wales Daily Post, Western Mail, South Wales Echo, Newcastle Chronicle, The Journal, Teesside Evening Gazette, Birmingham Mail, Coventry Telegraph and Liverpool Echo. 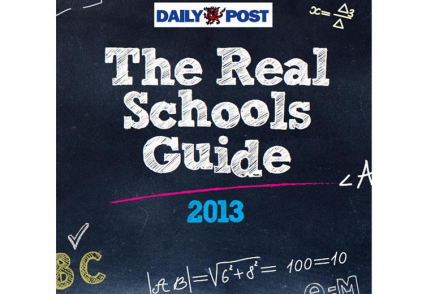 From this Saturday, Trinity Mirror’s key regional titles will launch the most comprehensive guide ever to secondary education in England and Wales – rating the best schools from first to last. The Trinity Mirror Data Unit has created a unique ranking system, using 21 different measures, compiled from the latest publicly-available data to collate results. National league tables only look at GCSE results – which may mean schools that help all pupils make progress across several areas beyond results are overlooked. The Trinity Mirror ranking system aims to give a far more sophisticated evaluation of schools – and to provide parents with a better idea of which schools will help their child prosper, no matter what their background, at a time of the year when they are selecting a school for their child. The guide will run as a supplement in print and as searchable data online in the following titles: Manchester Evening News, Wales Daily Post, Western Mail, South Wales Echo, Newcastle Chronicle, The Journal, Teesside Evening Gazette, Birmingham Mail, Coventry Telegraph and Liverpool Echo. As well as results the league table takes into account factors like attendance, ratio of teachers to pupils and the health of the school's finances. 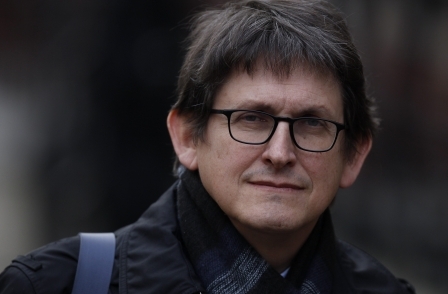 Andy Jones, Dean of the Faculty of Education and Pro-Vice Chancellor at Manchester Metropolitan University said “This is bound to be of great interest to parents and the general public.